2018-2019: 102 Years of Service, but who's Counting! Welcome to the Temple Founder Lions Club. 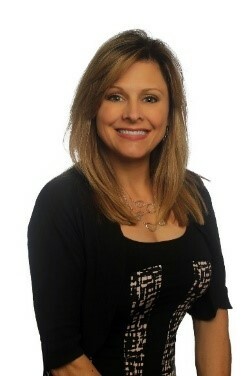 My name is Shannon Gowan and I am currently serving as the 2018-2019 President of Temple Founder Lions Club here in Temple, Texas. 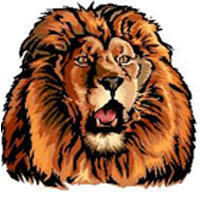 We are a "Founder" Club because our group was organized in 1917, which was the beginning of Lionism in the United States. We take great pride in having "Founder" Club status. To quote the Lions International Website, "whenever a Lions club gets together, problems get smaller and communities get better. That's because we help where help is needed-in our own communities and around the world-with unmatched integrity and energy." 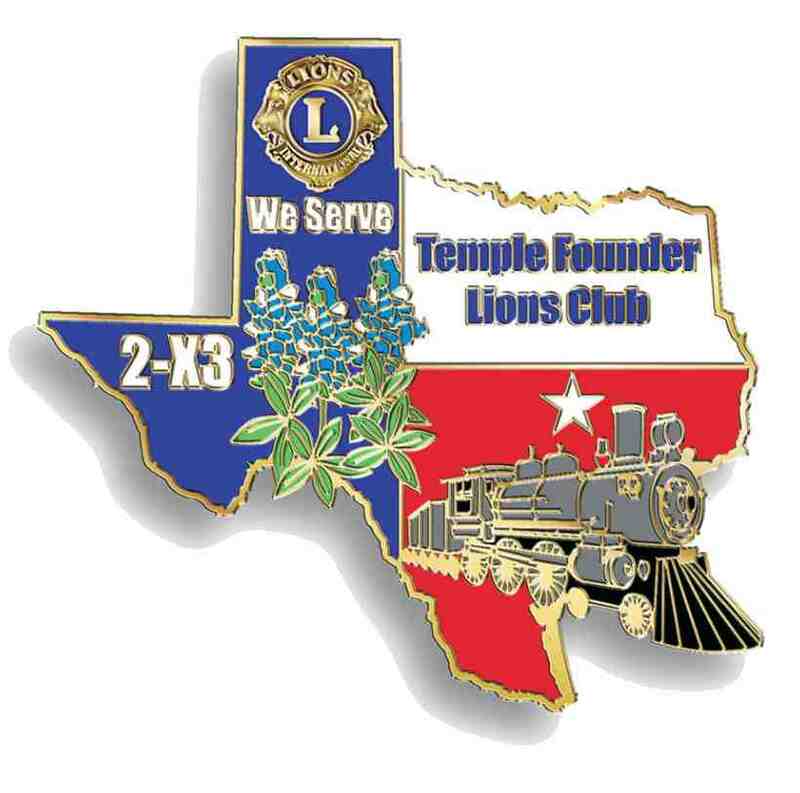 For a century the Temple Founder Lions Club has done just this by supporting the communities in and around Bell County, Texas. With "Supporting our Youth with the Strength of a Lion” as this year’s club motto and "We Serve" as the credo of Lions worldwide, our communities’ needs are supported. Identifying and responding to the needs of the community is our main goal. This is done through our foundation, Temple Lions Club Parks and Charities. We have assisted financially and physically with Lions Junction Water Park in Temple, the Lion Sam Farrow Amphitheater, Lion Charles Stout Walking Trail, Central Texas Children’s Center, Ralph Wilson Youth Center, Temple Community Clinic, Ronald McDonald House, the Bell County Youth Fair, the Temple Un-Included Club and Temple Food Pantries, just to name a few. The crown jewel of our club is the Texas Lions Camp in Kerrville. This is a summer camp for diabetic and disabled kids. The children often say, "This is the one place and the one time of the year where we feel normal". We make a trip to the camp every year to cook burgers/hot dogs and attend the awards ceremony, which is a life changing experience. We support these charities through our fund raising events: the Reverse Raffle held every January/February, The Lions Follies annual show in April, a Hamburger Supper in August/September time frame at the first Temple Wildcat home football game, our annual Golf Tournament in October, and several others throughout the year. If you are new to the area I encourage you to visit one of our Wednesday noon meetings. Ask around, we are now 116 members strong and chances are, you know a Temple Founder Lion. If not, call me and you can be my guest at our next meeting. Check out the Membership link on the website to learn more about being a member and also visit us on Facebook at "Temple Founder." Click on the "Contact Us" link of this website to discover when and where we hold our meetings (regular meeting is at noon every Wednesday at Gober Party House in Temple) along with many other program details. If community service is important to you, then you have come to the right place. 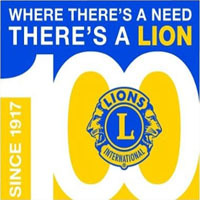 We are looking forward to inducting YOU as the next member of the Temple Founder Lions Club!